are 3 layers and all are important to health. 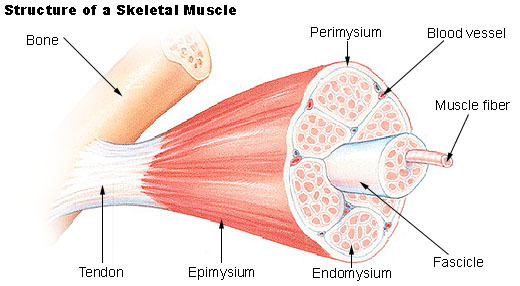 over the surface of the muscle. 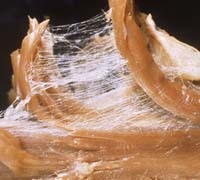 What you are seeing is fascia (pronounced fashah). structures such as ligaments, bones and internal organs. 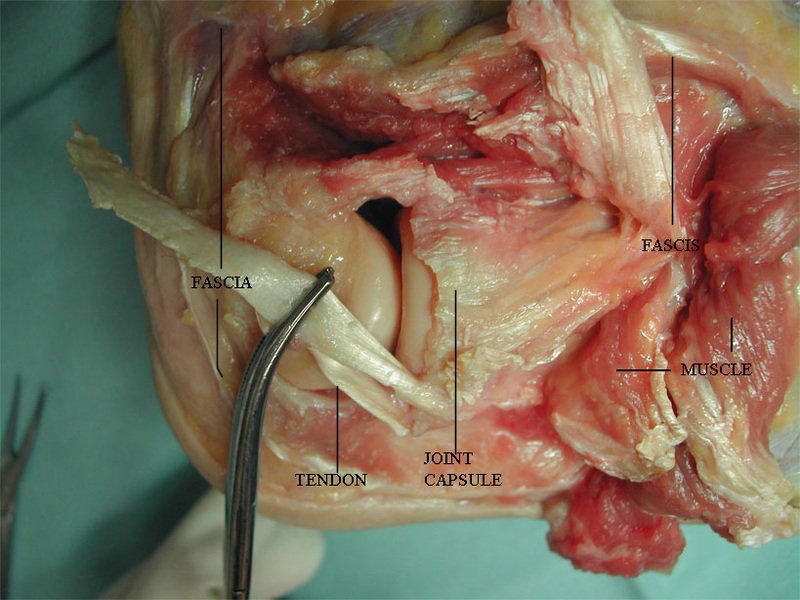 Photo showing various types of fascia the subtle of fascia, joint capsule, tendons. to all appropriate parts of the body as well as back to the fascia itself. When contraction persists, fascia will respond by bulking up or thickening. This makes it less flexible. of motion to severe fascial binding of muscles, nerves and blood vessels. the body's tissue optimisers . connections and support to the body as ligaments, tendons and joint capsules. via the connections of fascia. As such it acts as a shock absorber. greater amounts of the body. all other systems in the body. flow by causing an increased degree of tension in body tissues as mentioned by Ida Rolf of "Rolfing" fame. the fascia would be able to function. apart and released allowing them to gravitate back to their natural functions. Click the link to go to the microcurrent page for a more information regarding this therapy.